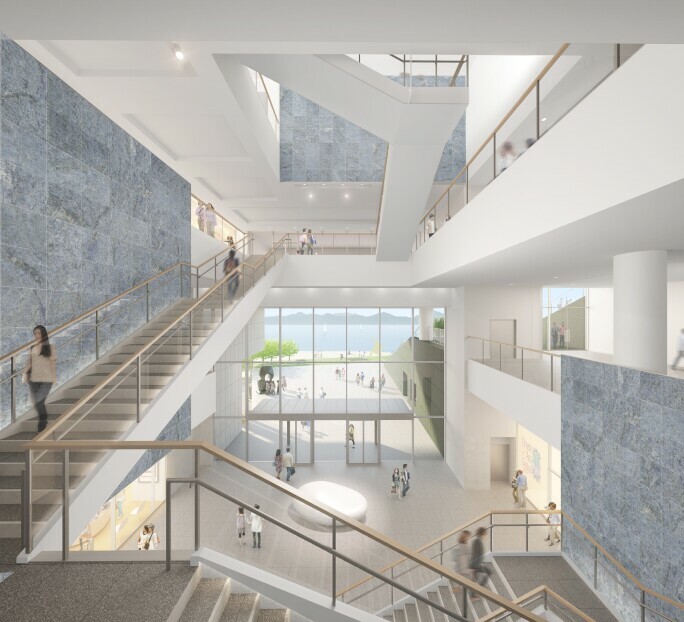 The Victoria and Albert Museum in London and the Chinese state-owned company, China Merchants Shekou Holdings have partnered to launch an ambitious new design museum. 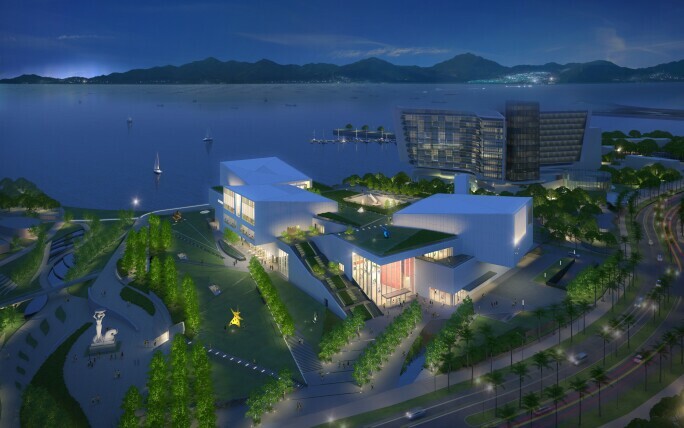 The Design Society opens on 2 December in Shekou, Shenzhen in southern China and forms part of the 70,000 sq m Sea World Culture and Arts Center. Visitors can sample the South Kensington museum’s renowned collection in one of three inaugural exhibitions, Values of Design (2 December – 4 August 2019) in the centre’s V&A Gallery, which includes more than 250 objects dating from 900 AD to today. Objects on display include a silk aviator map from the Second World War that could be quietly unfurled behind enemy lines, unlike a traditional paper version. “It tells a story about how a simple material swap can give an object a whole new set of qualities and advantages,” Cormier says. 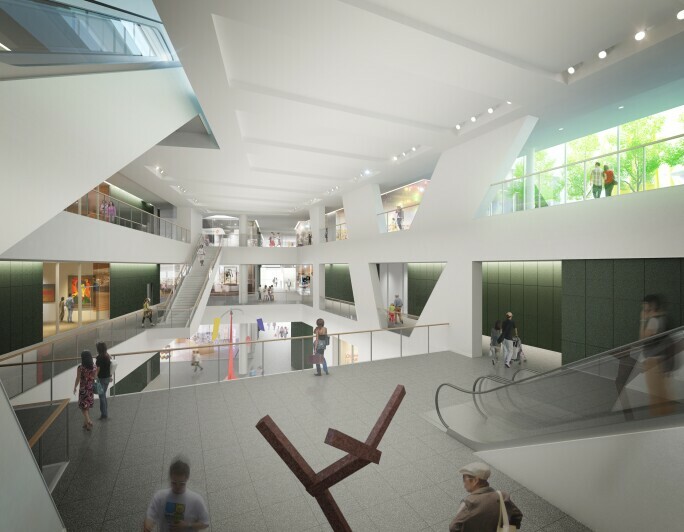 The launch comes as China’s museum boom, which reached its peak around five years ago, is finally starting to slow down. “The pace is not quite as manic as a few years ago, for private or public institutions, but there are a few major projects every year,” says Lisa Movius, a Shanghai-based arts commentator. 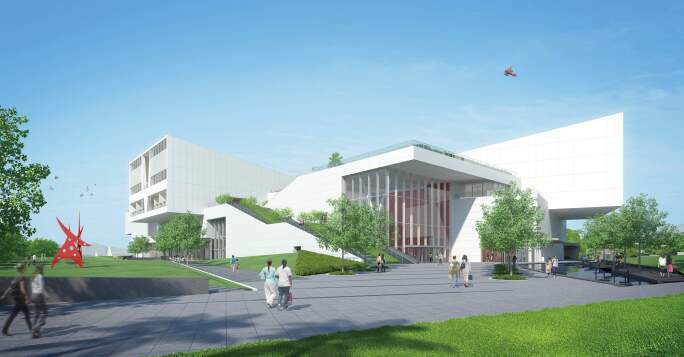 “Foreign institutions or individuals have difficulty getting a foothold,” she says, highlighting how local partners such as China Merchants Shekou are vital for overseas museums keen to reach Chinese audiences.